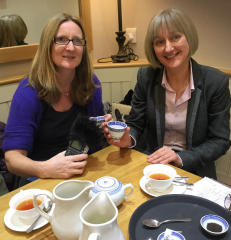 I have just spent a wonderful morning talking tea with Caz Graham from the “You and Yours” progamme on Radio 4. Caz is looking at the growth of the specialist tea market and how tea is being grown right here in Scotland to supply this market. There has been a dip in the consumption of regular teas towards taking more rare and exclusive ones ;a trend mirrored in coffee drinking a few decades ago. At The Hazelmere we have certainly seen a shift towards customers thinking about what teas they are drinking and seeking out different types and flavours. 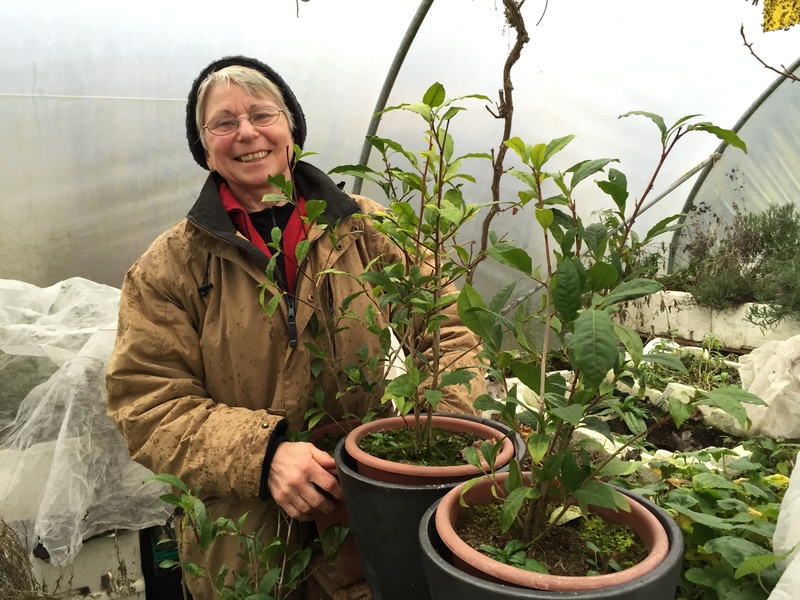 Caz in her piece for radio has also interviewed a wonderful lady called Angela Hurrell who I am fascinated to learn is growing tea in her market garden in Newton Stewart,Scotland ! How amazing is that ? We sell the English grown tea from Tregothnan, Cornwall, England, (not to be confused with English Breakfast Blend tea),but I haven’t tried the Scottish tea yet. Encouraging people to try different teas is something we are very passionate about at The Hazelmere. We believe our customers deserve the best teas the World has to offer and our extensive menu of over 40 teas reflects this. We suggest thinking about the time of day and what is being eaten, as with wine, and then diving right in ! It is the only way to discover what you really enjoy. There will always be a place for the quick mug of tea grabbed on the run but there is also so much pleasure to be derived from experiencing the more specialist teas. For me …I can’t wait to try Angela’s tea.